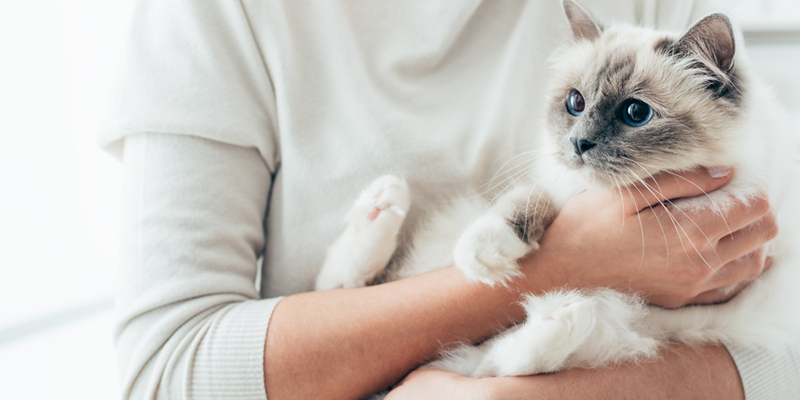 Five Hassle-Free Ways to Support Your Local Shelter During Cat Adoption Month! Our most recent GiveLitter™ charity saw 60,000 online voters helping to raise more than 100,000 lbs. 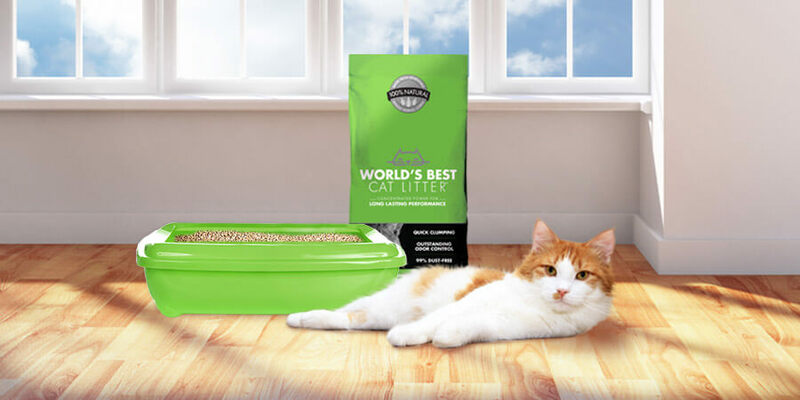 of World’s Best Cat Litter™ for 17 shelters across the country. It only took six days to reach our 50-ton goal with each participant having only to click his or her mouse to contribute! If GiveLitter™ supporters can do that much in less than a week, what other ways are there for cat lovers to help the estimated 5-7 million companion animals that find their way into animal shelters each year in the U.S. alone? Here are five hassle-free ways to support your favorite local shelter during National Adopt-a-Cat Month in June! 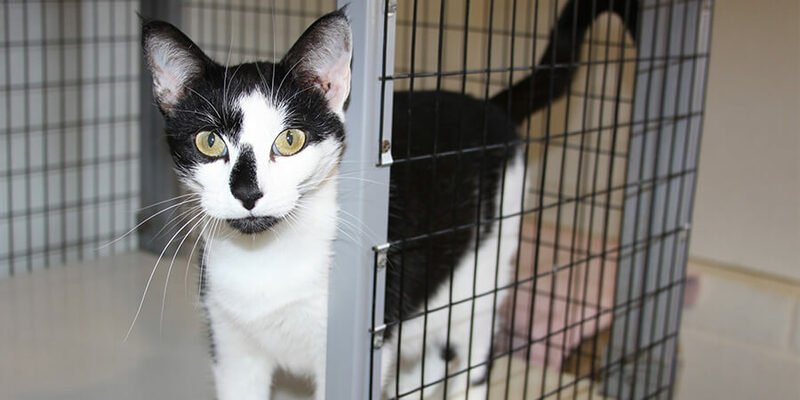 Shelters often have limited funds to hire individuals capable of setting up websites, writing articles for newsletters, taking pictures of available pets, landscaping the grounds or providing legal advice. Consider your skill-set and how you be a valuable resource for your local shelter. Shelter animals come from diverse backgrounds and socializing them can be key in making them a more attractive candidate for adoption. Rescue organizations often need volunteers willing dedicating a little time to playing with a cat or teaching a dog to sit. Crowding in animal shelters is a constant challenge so many rescue organizations look for foster homes that may help socialize and ready certain pets for adoption. Contact your local shelter and see if you qualify. Animal shelters go through lots of food bowls and towels each year. While your old blankets and dinnerware might seem ready for a trip to the dump, they could be put to good use. Think before you toss it because your trash could be treasure to a pet in need. Want to help shelters acquire the essentials without dipping into your wallet? 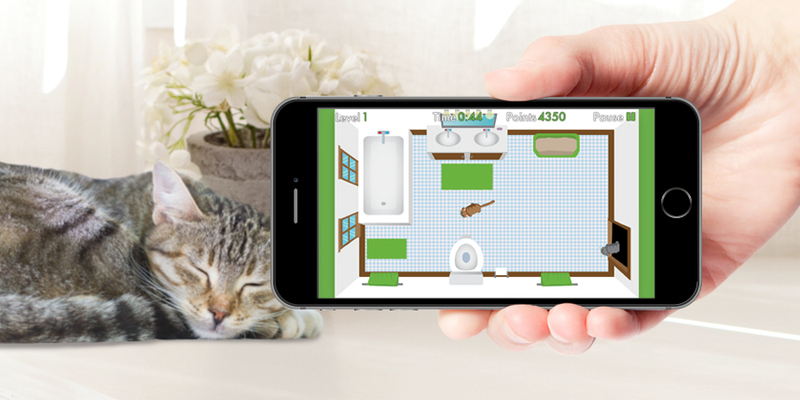 Pet brands are harnessing the power of the Internet to help pet lovers support animal shelters without spending a dime. Charity campaigns like GiveLitter™ are making a big difference so make sure you check back here often to make sure you catch our next round! However, we aren’t the only brand helping pets in need. Halo Pet Food has been supporting a www.FreeKibble.com effort that has provided 7 million meals for hungry dogs and cats. Shelters everywhere are looking for help so see which simple act can make you feel good while doing good! Leave a comment below and let us know how you’ve made a difference lately, or if you have other suggestions on ways someone can help their local animal shelter.